WEN by Chaz Dean Fig Cleansing Conditioner, 16 fl. oz. 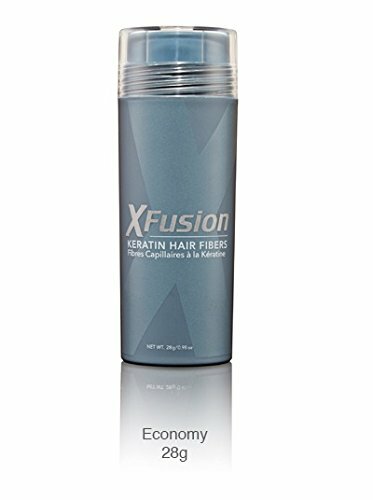 WEN by Chaz Dean Pomegranate Cleansing Conditioner, 16 fl. oz. 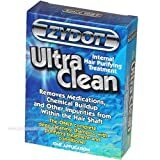 WEN by Chaz Dean Sweet Almond Mint Cleansing Conditioner, 16 fl. oz. 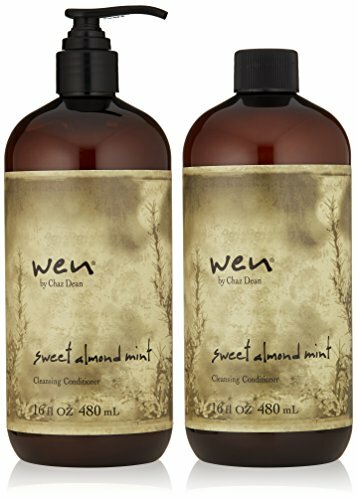 WEN by Chaz Dean Wen Sweet Almond Mint Cleansing Conditioner Duo, 16 fl. oz.